People prefer to buy a green home these days rather than a simple traditional home. Here are the factors that drive people towards making this decision. They will help you make a decision regarding buying a green home. There is a considerable reduction of operating energy costs from day one and continues to be the same for the entire life cycle of the building. A green home is constructed keeping in mind that it receives a proper natural lighting and air, hence reducing the energy costs. A green home ensures fresh air circulation and is shielded against harmful pollutants. A green home offers healthy lifestyle by keeping natural air indoors and filtering it through plants and solar energy. The use of eco-friendly furniture and light colours will help you live a healthy life. A green home is not just eco-friendly but is often known to have an enhanced resale value. They also have a reduced total cost incurred by the occupants. 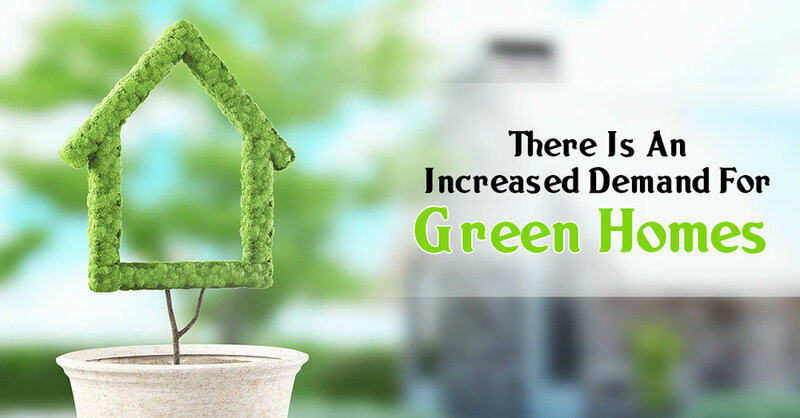 A well-maintained green home is hence sold for much more. Now that you know the benefits; take a decision to buy a green home. We at The Antriksh Group are there to help you find the ideal green home. Previous Post: Why Noida Sector-150, Is the Place To Buy A Home?